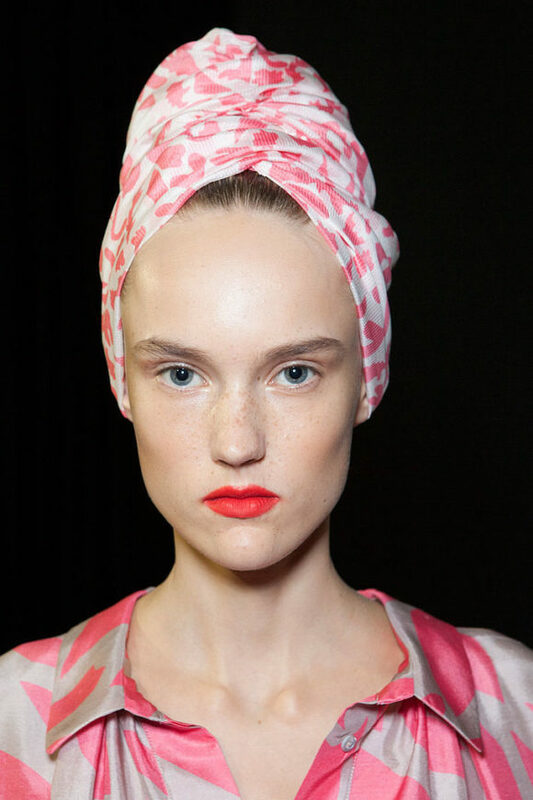 Turbans had a small but significant presence on the spring ’18 runways. With the season nearly upon us it’s the perfect time to repost this how-to turban story originally published in May 2017, with the addition of turban options to buy now. 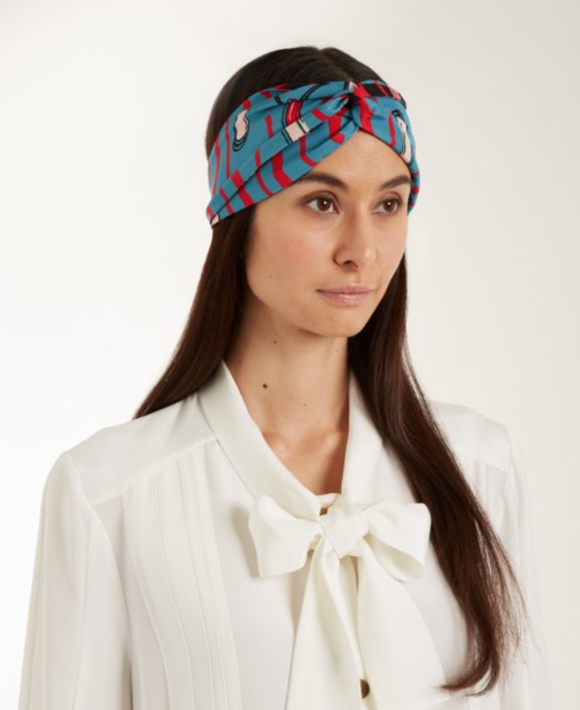 Maybe it’s all the rain we’ve been having, and the desire to protect my hair from the unwanted humidity, that has me thinking about turbans. Turbans are tricky and must be handled with care. 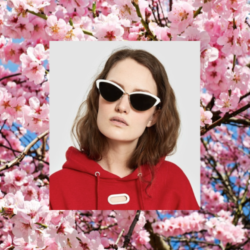 You can easily look pretentious or worse, look like you’re trying too hard. 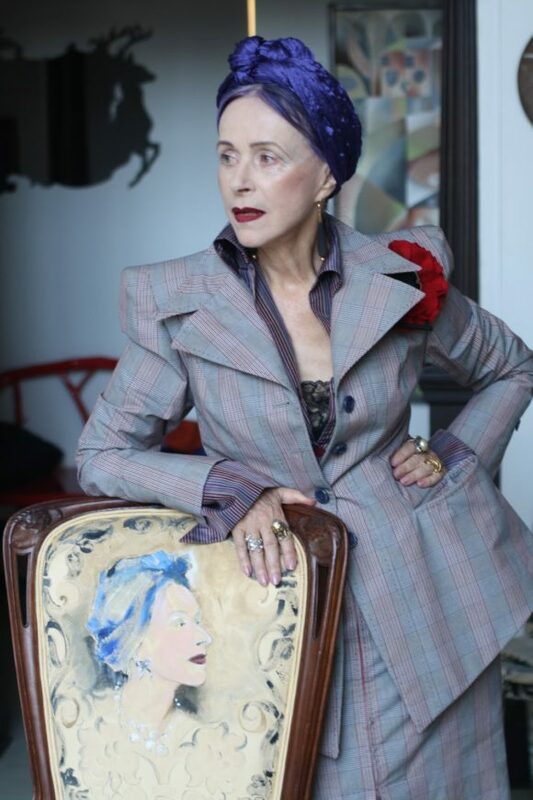 The ideal is to look like; yeah I wear turbans all the time, like the artist and woman of style Beatrix Ost. 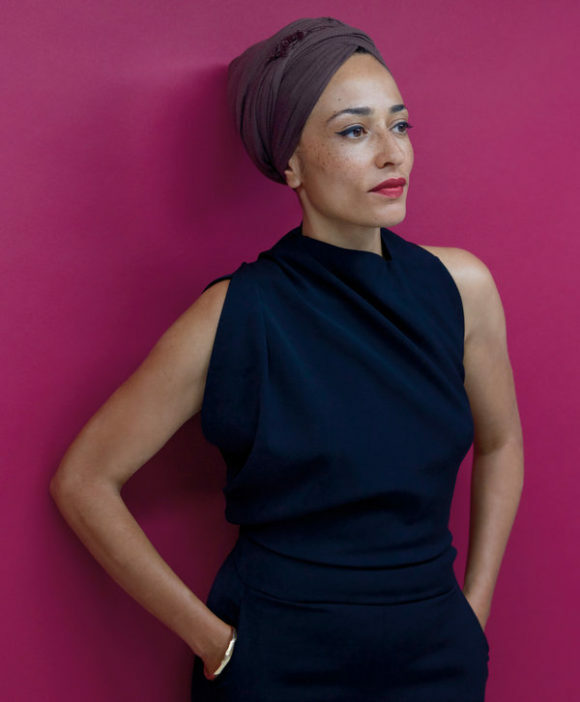 She made turbans her trademark as has the author Zadie Smith. Which brings me to another point about turbans; they must be worn with complete authority. 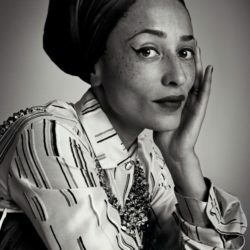 You must own that turban on your head; it’s a commitment to be taken seriously while at the same time not appearing as a highfalutin turban wearer. It’s a fine line. 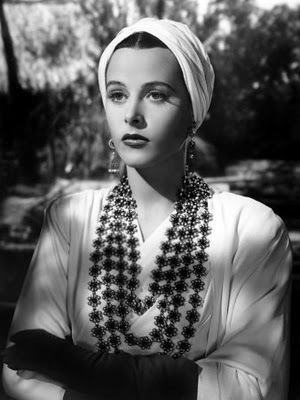 Turbans were a chic staple in 1940’s Hollywood and continued well into the 50’s and sixties championed by Elizabeth Taylor and Grace Kelly. I once read as Princess of Monaco, Grace relied on turbans for bad hair days when her ultra fine hair was not camera ready. 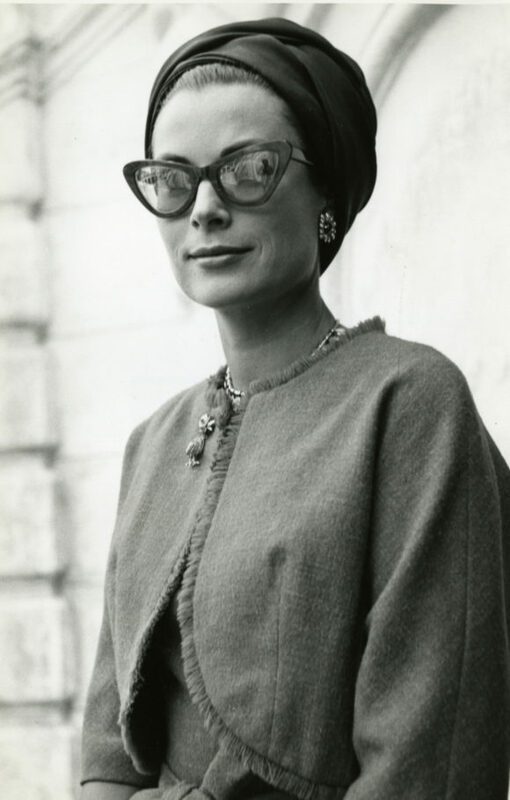 Princess Grace, j’adore the glasses as well! 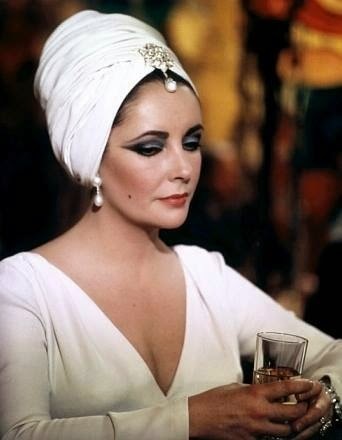 Elizabeth Taylor, owning her turban, love the use of jewelry for extra drama. 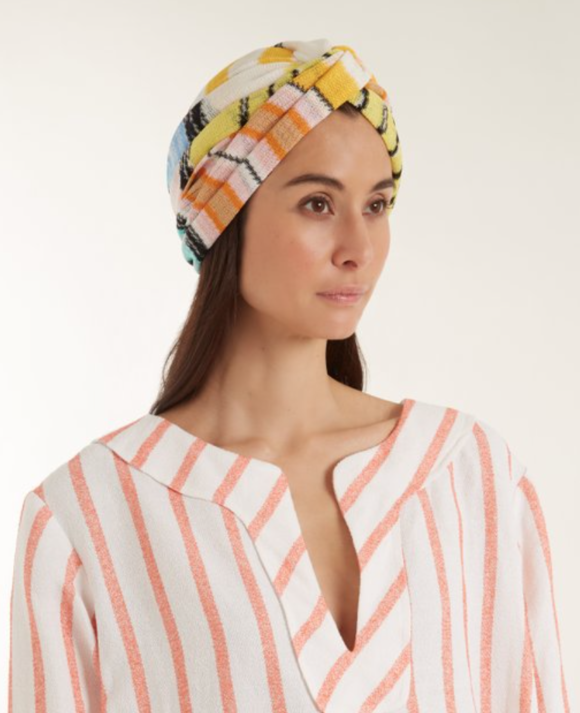 I’m seeing turbans as more of a beach holiday styling tool, perfect for masking bad hair and adding a bohemian edge to your après beach caftan look. Maybe after mastering the casual turban I’ll take it to the next level. 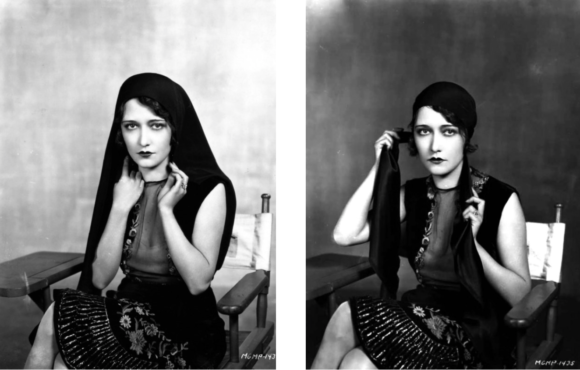 They’re surprisingly easy to do and you most likely already own scarves suitable to fashion into a turban. At the end of the post are links to YouTube tutorials, though chatty, they will show you all you need to know to make your own turban. 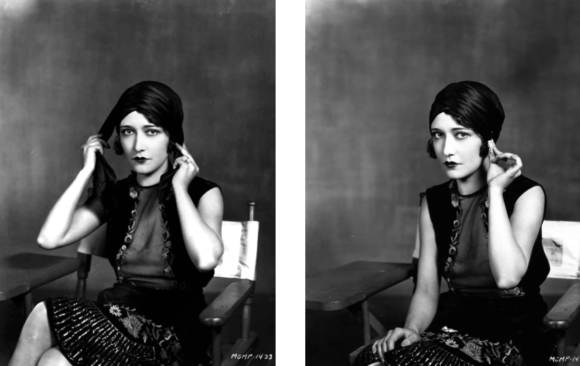 I watched them once then experimented on my own, mastering several versions in ten minutes. 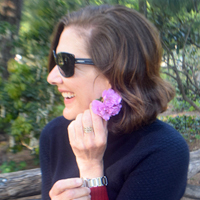 I skipped the under scarf they talk about, instead wrapping around a ponytail at the nape of my neck. 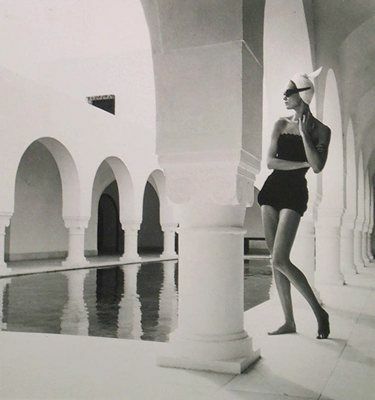 The fun thing about turbans is there’s no wrong way to do it, just make sure it’s secure and voila, instant glamour. 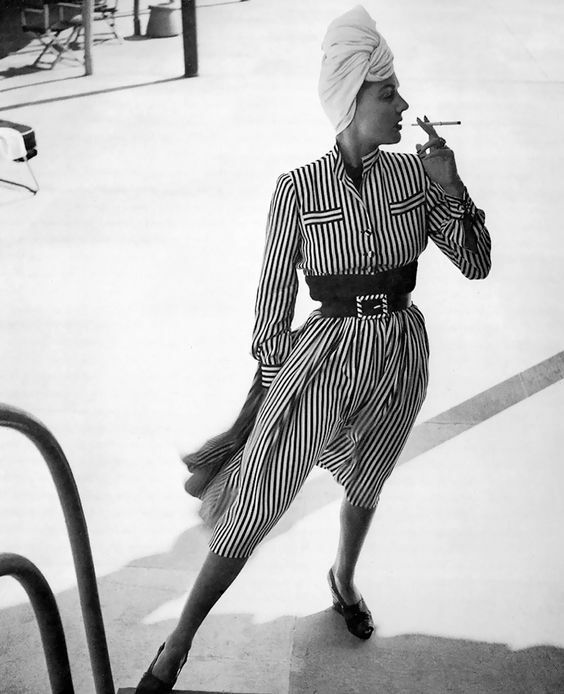 There’s a timeless chic to turbans as seen here and in the next photo, both by Louise Dahl-Wolfe. 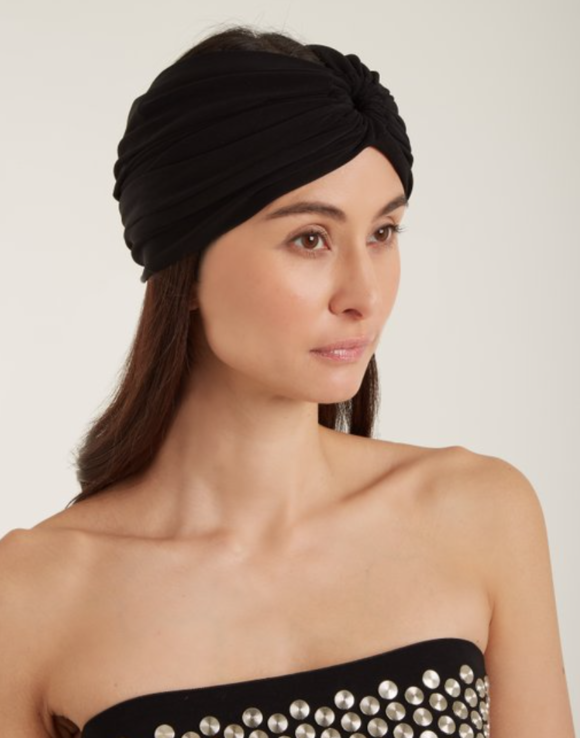 A good place to start, a ready-made turban in black by Norma Kamali.